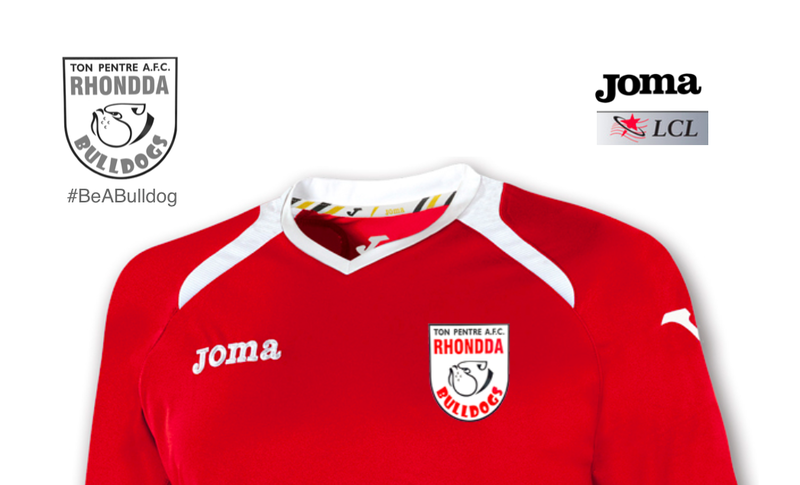 Following a battling display in the Rhondda Derby against Cambrian & Clydach Vale at Ynys Park just over a week ago (2 February), the Bulldogs completely collapsed against Penybont on Saturday (10 February). Ton Pentre were nine minutes from victory against Cambrian before Scott Jones’ goal was ruled out by Sam Jones for the Sky Blues. The Bulldogs had been forced to play the match without a recognised goalkeeper following Steven Hall’s departure to Welsh Premier League outfit Carmarthen Town. With it being a difficult time of the season to sign a player in such a specified position, and FAW Rule restrictuions also hampering recruitment, Kieren Bassett stepped up to play in goal. The young Bulldogs midfielder did an excellent job. 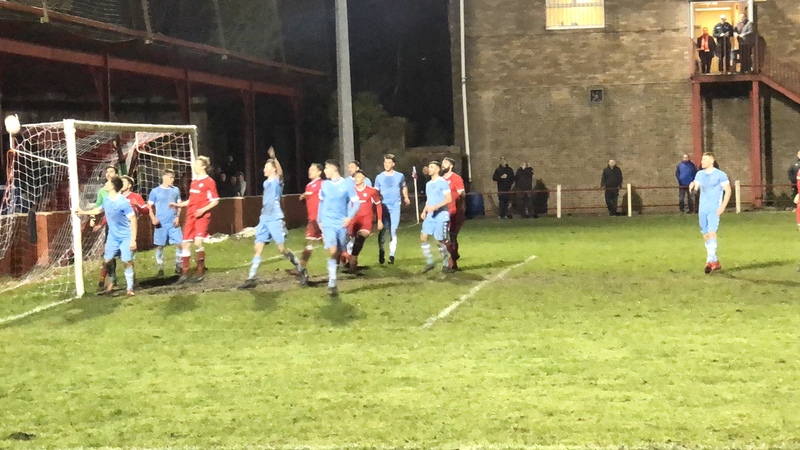 Ton Pentre were hoping that they’d turned a corner having picked up their first point since November and so went to high flying Penybont with hope. Although, once again the Bulldogs were forced to play without a recognised goalkeeper. On this occasion Jason Davies bravely offered to put on the gloves. There wasn’t much between the two teams before half-time despite Penybont having taken the lead through the only chance of the first-half. However, the Bulldogs completely capitulated in the second half as Penybont went on the rampage. The goals kept coming as Penybont netted seven more times to make it 8-0 at the full-time whistle. The latest challenge for the winless Bulldogs is to pick themselves up following that heavy defeat for the crunch match against Caerau Ely on Saturday, 17 February at 2:00pm. For both teams it is a must win game. Caerau sit just above bottom of the table Ton Pentre on goal difference in the league table. Meanwhile, the Bulldogs hope to have the goalkeeper situation resolved in time for this next fixture.